Before requesting permission for an image, table or figure, please check the journal to be sure that the material you wish to reproduce is not credited to another source. 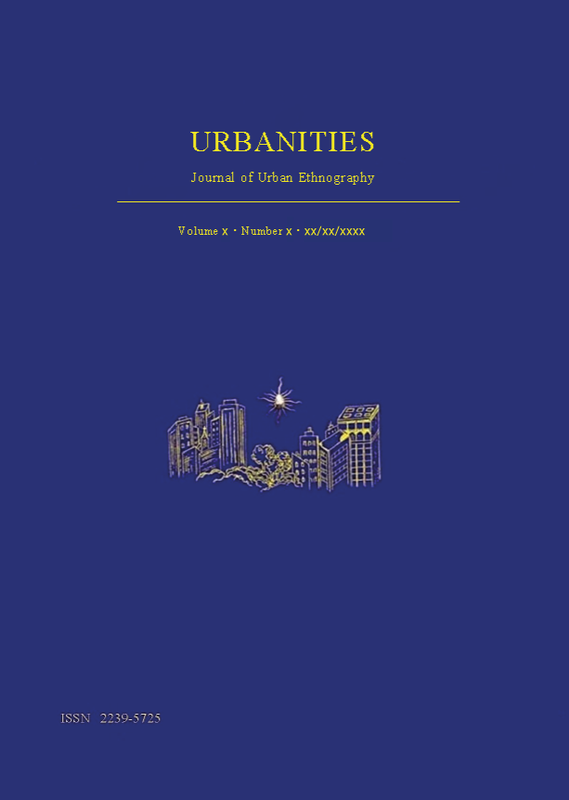 Urbanities can grant permission only for material for which it holds or manages copyright. To re-use any material copyrighted to another source, please contact the copyright holder indentified under the image/table/figure or in a credited section of the publication. d) At least 12 months after publication, post the final pre-publication version of the Contribution (that is, the version that was accepted for publication) on the Author’s personal web site, on the web site of the Author’s employer or on a non-commercial* repository or web site in the Author’s subject area. iv) The Contribution, or any part of it, shall not be used for any systematic external distribution by a third party (such as, a listserve or database connected to a public access server).